Horse racing festivals in England are known not just as terrific sporting events but also as noteworthy cultural occasions, as spectators attend decked out in a particular sort of fashion and prepared for days of carefree, joyous entertainment. 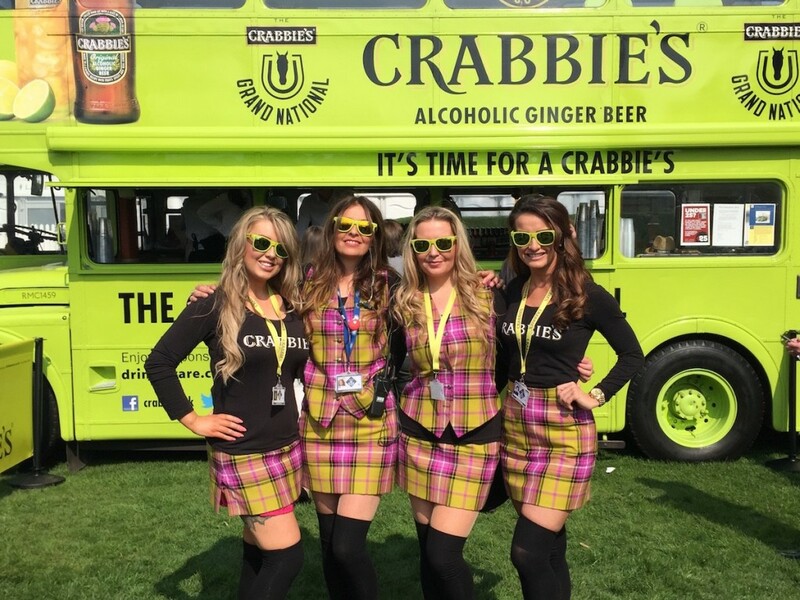 And nothing exemplifies the festivity of British horse racing better than the Crabbies Grand National! 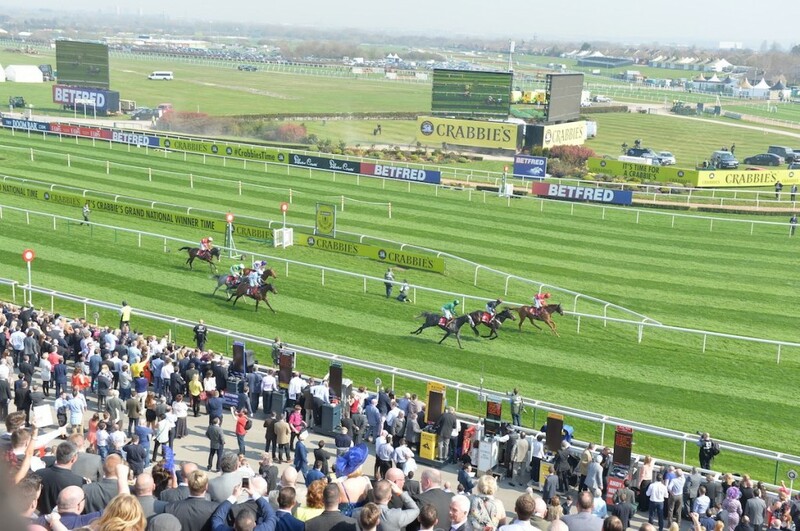 Each year, the Grand National takes place over a three-day span from Thursday through Saturday at the beginning of April, essentially creating a long weekend for those who choose to attend. All the action is at the Aintree Racecourse outside of Liverpool, and during the races the whole area takes on a unique atmosphere cultivated by competition, fashion, and amusement. One of the wonderful things about the Grand National, and really horse racing in England in general, is that spectators who wait all year for the festival to begin find ways to get in on the action. At this particular event, the Grand National race on the final day is the main draw. However, as is detailed at Betfair’s Grand National page, it’s not all about the big one. High profile races are spread out across the three-day schedule, and a lot of the spectators in attendance happily bet on the outcomes of these other races. This isn’t to say one should attend the event just to bet, but the fact that so many in attendance have a personal stake in matters adds a certain buzz to the air and keeps things exciting even at the smaller races. Also adding to the atmosphere is an incredibly fun sense of fashion that’s evolved over the years into something at once unique and familiar. As has become traditional, fans at the Grand National dress up for the entirety of the festival. However, the second day, traditionally a Friday, is specifically designated as the Grand National “Ladies Day,” and involves the grounds essentially being transformed into a fashion show. There are still plenty of major races underway on the tracks throughout Ladies Day, but many are just as preoccupied with the search for the Style Award winner of the day. As for the fashion itself, playful and inventive are really the only words for it. The Daily Mail’s picture special from last year’s Ladies Day should give you an idea of how it all looks, bright colors, bold styles, extravagant accessories and all. Above all else, however, it’s the grounds that really make the Grand National special. Aside from the main race track, there are smaller tracks and showcase areas where you can get an up-close look at some of the most impressive horses in Europe; there are open outdoor areas to gather with friends; there are cocktail bars where you can get a break from the action, and beautiful restaurants overlooking the tracks. Essentially, Aintree Racecourse has everything you need not just to sit and watch races but to fully embrace the festivity of the occasion for as long as you’re able to attend. Generally speaking, all of this amounts to a racing festival that’s known to many as the most enjoyable of the major English races. 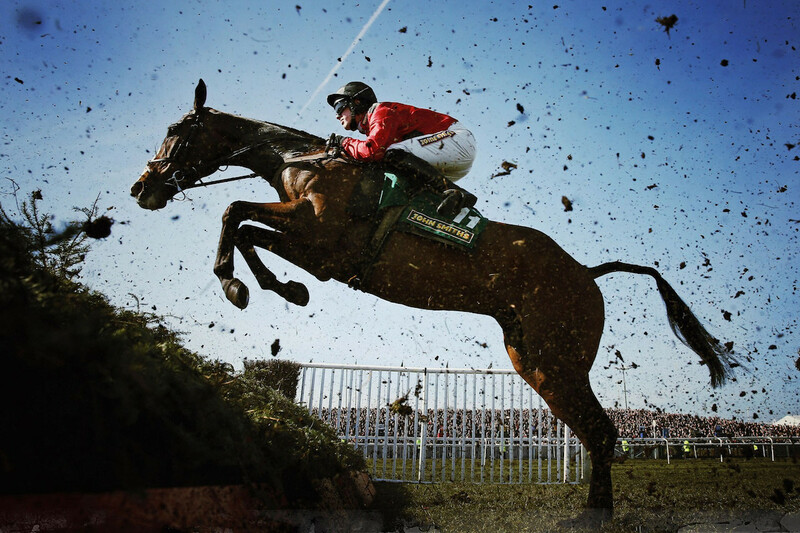 Others are celebrated as well, but with warming April temperatures and a perfect blend of serious racing and fun-loving crowds, the Grand National stands out. 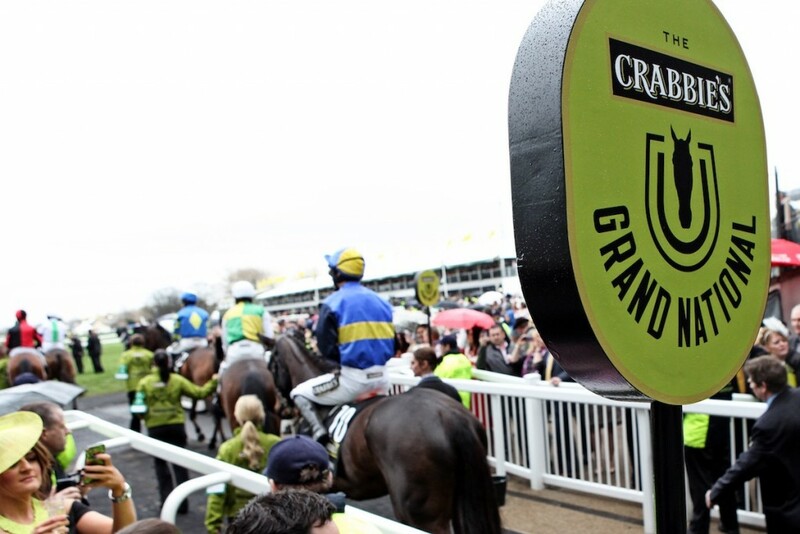 The Crabbie’s Grand National – From Thursday 7th April to Saturday 9th April at Liverpool Aintree Racecourse. What A Gorgeous Brunch At Le Meurice!